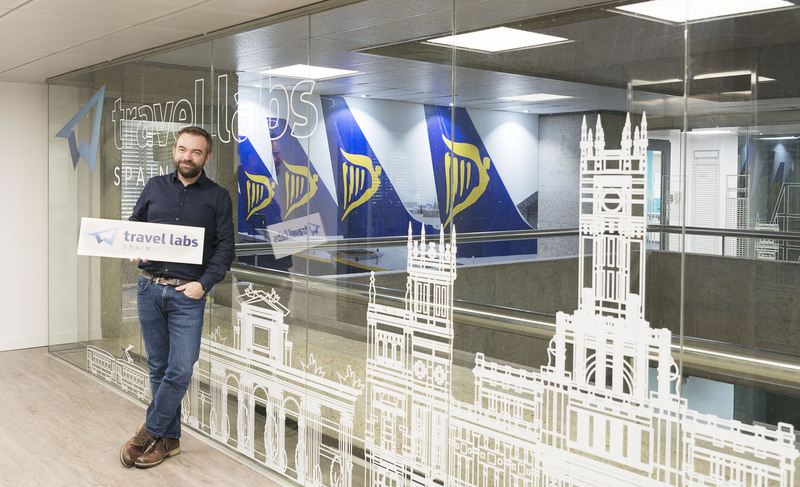 Come and join us at our brand new office on Tuesday 12th December between 1pm and 7pm and find out what Travel Labs Spain can offer your career. We will be on hand to show you around the office and discuss all of the exciting projects and technologies we are working on, there is even free beer and pizza! We are looking to meet Front End Developers, Full Stack Developers, Java Developers, .Net Developers, Business Analysts, Business Intelligence Specialists, Scrum Masters, Desktop QA Engineers, Automation Engineers, Mobile QA Engineers, Web QA Engineers, Node JS Developers and for our customer service centre of excellence we are looking for customer service specialists with excellent English. You can find Travel Labs Spain at Calle Orense 69, 2nd Floor, Madrid.